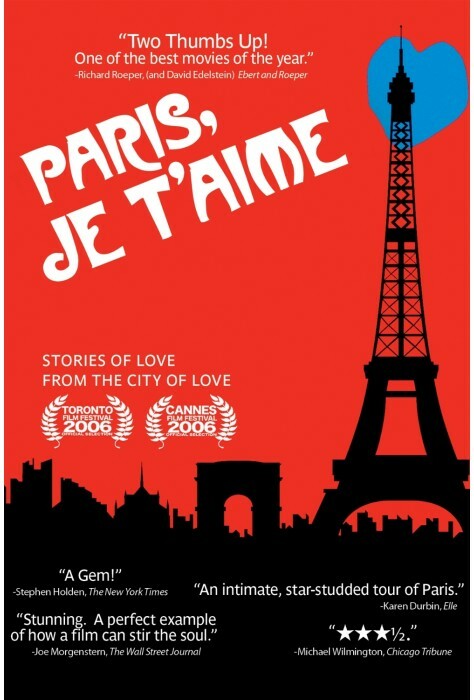 In Paris, je t’aime, 18 filmmakers (or groups of filmmakers) bring their vision of Paris and its neighborhoods to the screen. Each director has been given five minutes of screen time for his/her vision. The transition between these short films begins with the last shot of the previous film and ends with the first shot of the following film sequence. 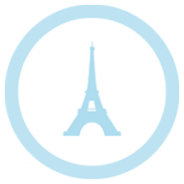 The themes of Paris and love permeate. 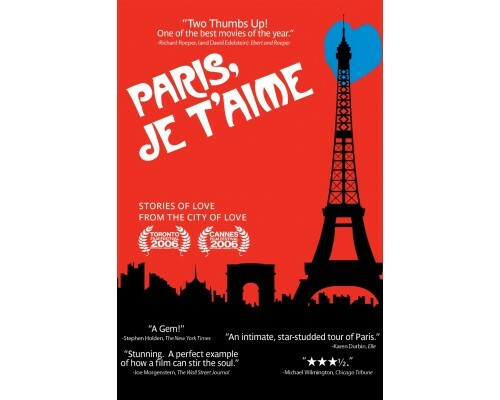 This film is for lovers of Paris. For those concerned about its R rating, just eliminate those sequences that are inappropriate for your classroom. 2006, 120 minutes, MPAA rating: R (for language and brief drug use), DVD in French or English with optional English subtitles.